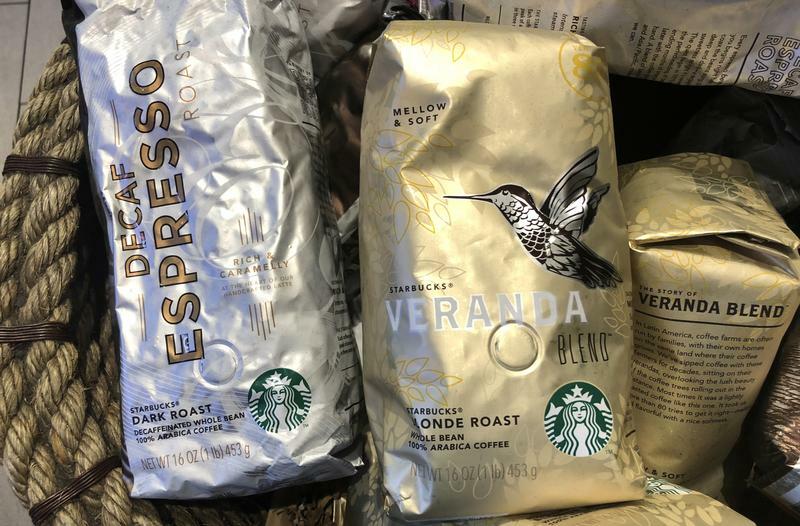 The Swiss food giant is paying $7.2 billion for the rights to sell Starbucks-branded coffee pods, beans and so on. With $2 billion a year in annual sales, the business will help Nestlé in its shift away from junk food, and towards healthier and faster-growing products. Swiss food giant Nestlé said on May 7 it had agreed to pay $7.15 billion in cash for perpetual rights to market Starbucks products such as branded coffee and drinks outside the U.S. company’s coffee shops. The Starbucks business generates $2 billion in annual sales, Nestlé said. The deal does not involve the transfer of any fixed assets. Seattle-based Starbucks said it would use the proceeds mainly on share buybacks, and expected the deal would add to earnings per share by 2021. Starbucks said it now expects to return about $20 billion in cash to shareholders in buybacks and dividends between now and fiscal 2020. Nestlé said it expects the deal to add to its earnings by 2019. Nestlé shares rose 0.5 percent to 76.74 Swiss francs in mid-morning trading in Zurich.